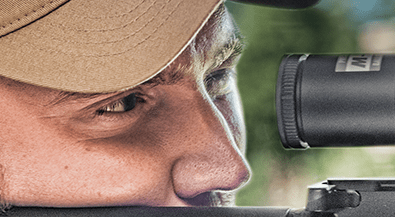 One of the most trusted riflescopes among deer hunters has now been reinvigorated with the all-new BUCKMASTERS II riflescope series. 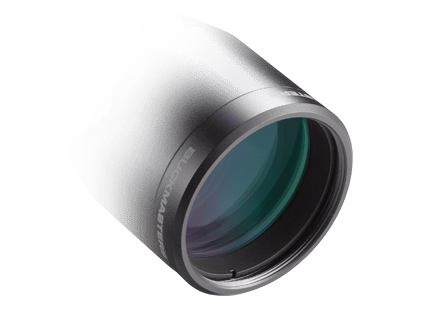 The BUCKMASTERS II series offers the brightness and clarity of Nikon’s Fully Multicoated lenses, as well as the generous eye relief, 100-yards parallax setting and Nikon’s popular BDC reticle. If you’re passionate about hunting deer, the BUCKMASTERS II is the right choice for your next hunt. The BDC reticle allows hunters to hold ‘dead-on’ at ranges exceeding those previously thought possible. 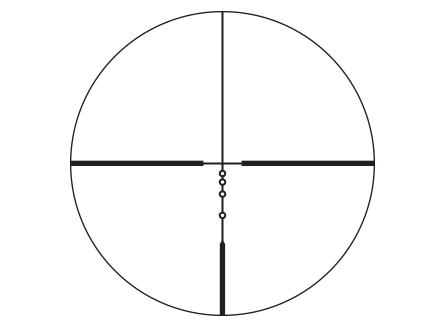 The BDC’s unique see-through ballistic circles offer an incredible advantage for long range shooting, yet allow a normal sight picture for shorter-range shots where the cross hair itself is the aiming point. Nikon riflescopes are covered by Nikon’s Limited Lifetime Warranty. 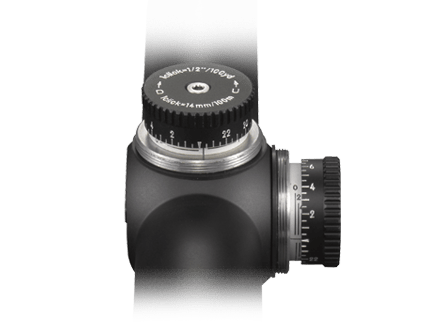 If any Nikon riflescope is found to have defects in workmanship or materials, we will, at our option, repair or replace it at no charge. Keeps your brow safe, even with the heaviest recoiling cartridges, lightweight rifles, and severe shooting angles. 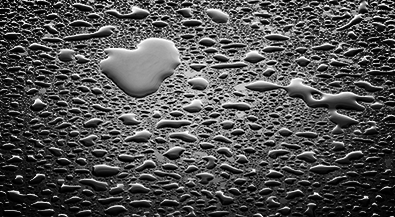 Nitrogen purged and O-ring sealed for complete waterproof, fog proof and shockproof performance. **LCD, Video and Photo Gallery images are for illustrative purposes only.